Kirill Zverev has been exploring and experimenting with electronic sound since he got his first synthesizer in 1994. Since then he has been dedicated to creating and recording his own compositions, eventually defining his music through the moniker “LastEDEN”, a place for calm, peaceful, and tranquil vibes. 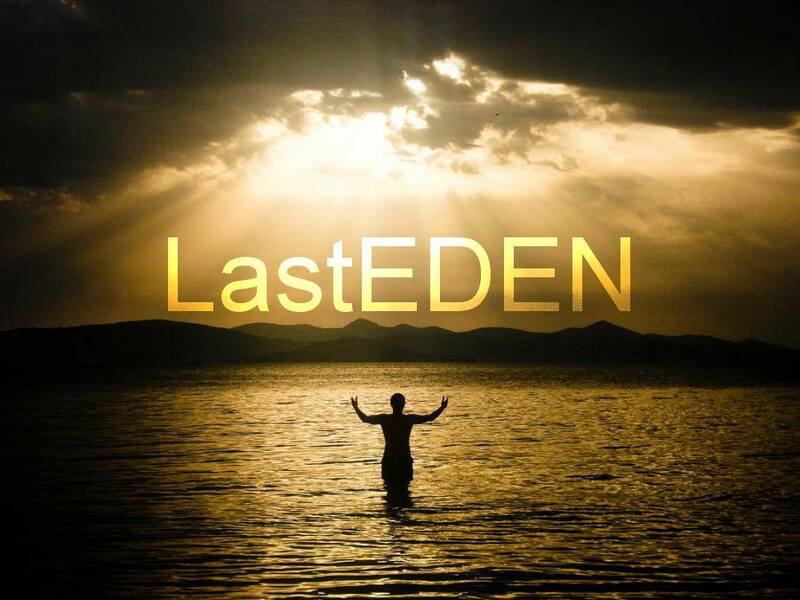 With a focus on building worlds where you can let go of your worries and relax into the music, LastEDEN has been perfecting his style, creating, and sharing music for decades. Now he will be taking that music to new levels with the launch of “No Tension” on July 3rd, only on FRISKY CHILL. What is the origin story of LastEDEN? What is your favorite thing about music, specifically chillout/ambient? I grew up on the music of “Enigma”. My favorite track – Enigma «Return to innocence». It’s brilliant. There are two groups that formed my tastes and my future tracks. Depeche mode and A-Ha. What do you find are the most challenging and most rewarding parts of creating chill mixes? In my opinion the hardest part of any mix is a selection of high-quality interesting original tracks. But the most useful and interesting is to combine in the mix all the tracks so that the listener perceived the entire mix as a single track. Are there any specific messages or emotions you hope to convey through your music? What can listeners expect to hear on “No Tension”? Partially I have already answered this question above. I want the listener plunged into the atmosphere of calm, reflection and spiritual harmony. 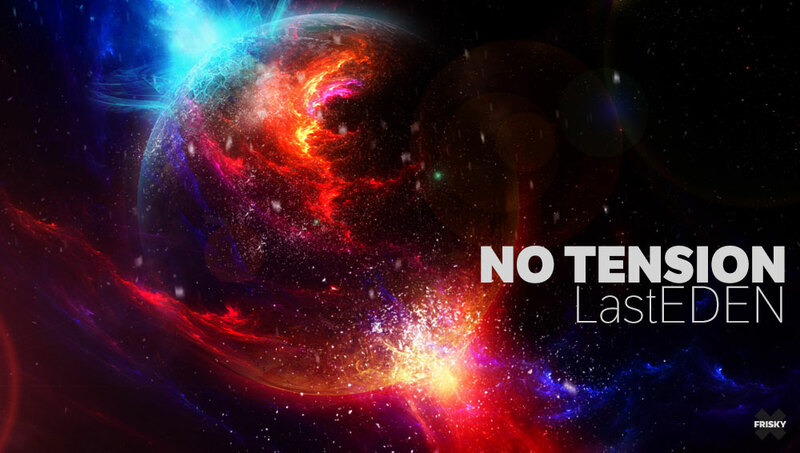 I hope my new show “No tension” will help listeners to find new emotions, to reflect on life, love and hope. Thank you.